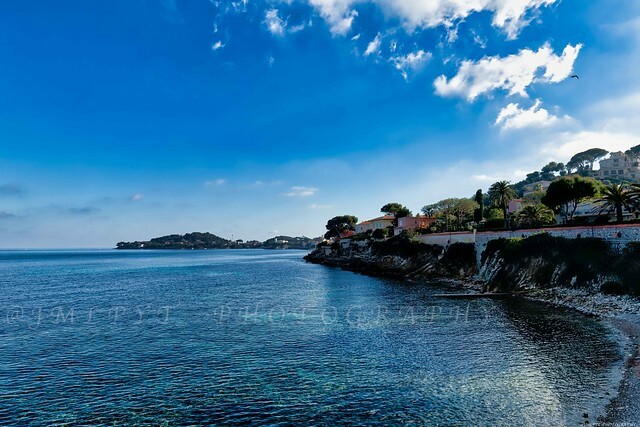 Saint Jean-Cap-Ferrat promenade Maurice Rouvier - Côte d'Azur France -1L8A8580 | Flickr - Photo Sharing! Räi, ottilia dozsa, Kostas Galanis, and 217 other people added this photo to their favorites. Esta LINDA foto foi vista no Grupo Baú de Imagems! OBRIGADO POR COMPARTILHAR SUAS IMAGEMS!!! I do love a good promenade especially with scenery as good as this.